Melissa Rodriguez is the Executive Chef of Del Posto, one of the few restaurants in New York City with 4 stars from the The New York Times. After taking over from Mark Ladner, Chef Mel has maintained Del Posto’s Michelin rating and continues to develop their beloved menu of classic and innovative Italian dishes. 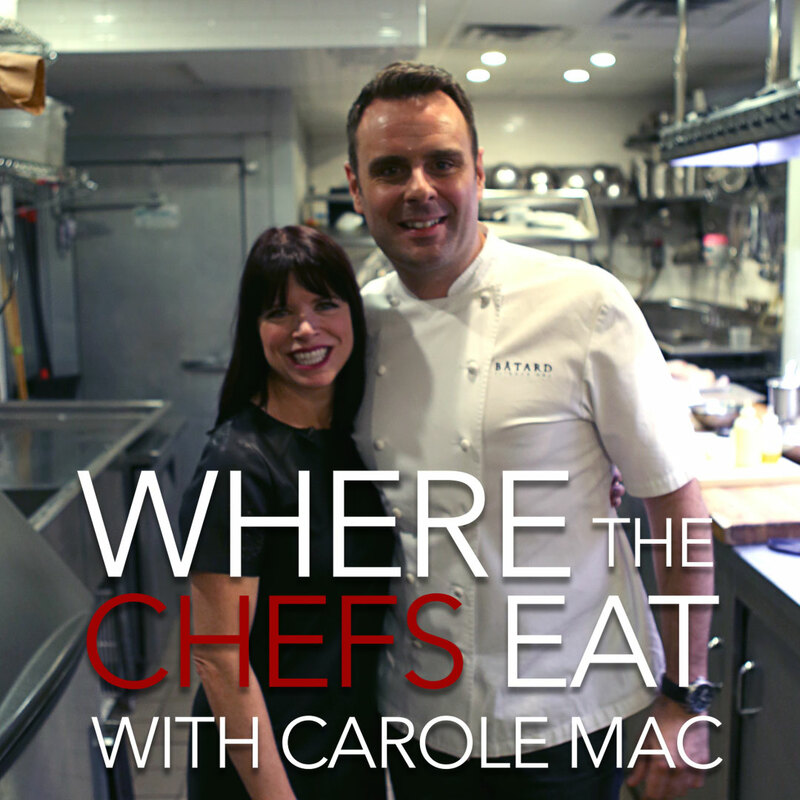 On today’s episode of Where The Chefs Eat, Chef Mel runs through her favorite places in NYC to grab a bite, gives advice to aspiring chefs, and takes us through one of Del Posto’s signature dishes: Girella Genovese. Beverage Operations Manager Jeff Porter called this dish “a vehicle for Nebbiolo,” and went in-depth on pairing the Girella with Barolo and Barbaresco on his Follow That Somm episode. 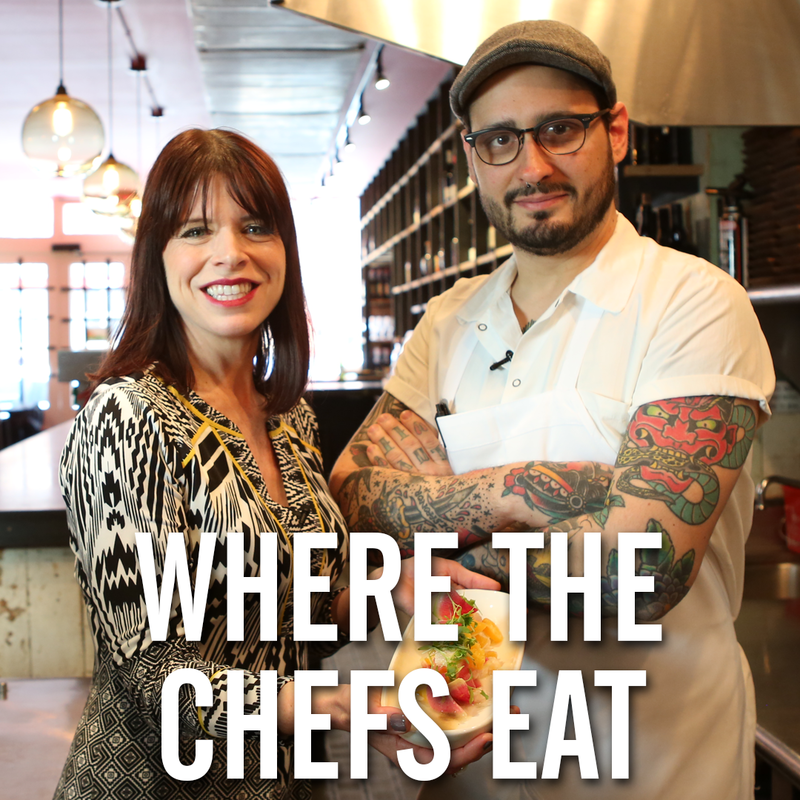 Chef Mel’s favorite places to eat in NYC run the gamut from Mediterranean to Mexican, from fine dining at Daniel to Champagne-ing and Campaigning at Corkbuzz. Her favorite Hidden Gem is El Quinto Pino, a Spanish tapas bar with an awesome wine list and collection of small plates. For Cheap Eats, Taïm (the best falafel in NYC?) and Los Tacos No. 1 in Chelsea Market get the nod. We couldn’t agree more; we’ve seen Los Tacos No. 1 pop up on Chef Michael Armstrong’s list as well! For pizza, Chef Mel loves keeping it New York style; she went with The Classic at Rubirosa for our episode. The question of favorite wine yielded the best possible answer: Champagne! Corkbuzz Restaurant & Wine Bar‘s Champagne and Campaign events are a favorite, as well as the West Village wine bar Anfora. ‘Best overall restaurant’ is one of our toughest questions, and Chef Mel couldn’t whittle it down to just one. Daniel, by Daniel Boulud, is her first choice, which makes total sense as she used to work there! Minetta Tavern and Gramercy Tavern also get special mentions, not just for their food but for their overall experience. 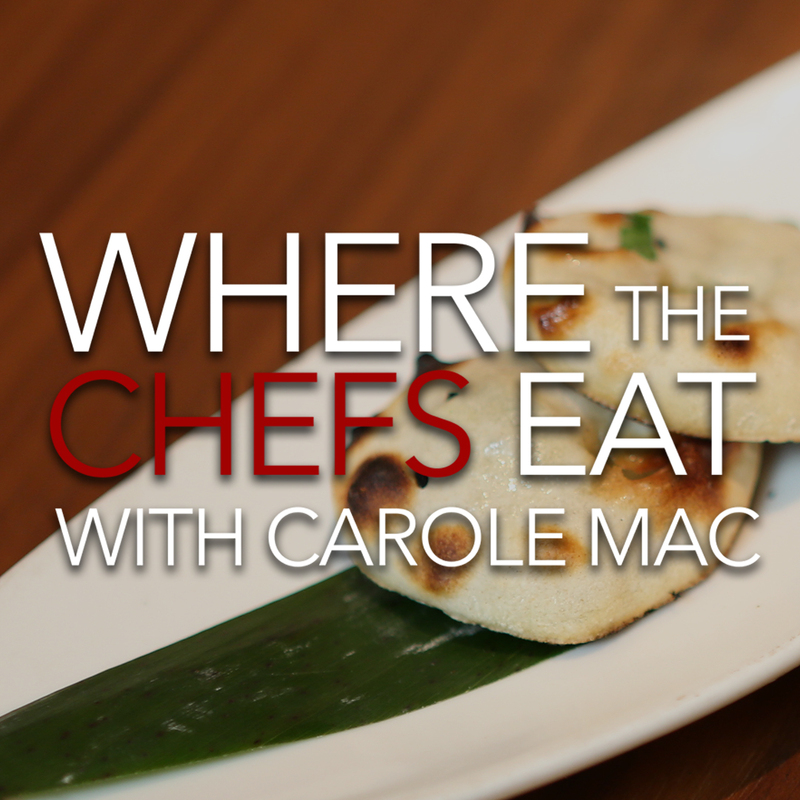 After grilling her on her favorite spots to eat around town, Chef Melissa Rodriguez takes us back to the kitchen to make Girella Genovese. The amount of care and love in this dish is really evident, we hope you enjoy watching her put it together!